YOSEMITE NATIONAL PARK, Calif.July 18, 2013The Ahwahnee, a AAA Four-Diamond hotel nestled in the heart of scenic Yosemite Valley, today announces the lineup for the 32nd Annual Vintners Holidays event series showcasing more than 20 of Californias best wineries. Vintners Holidays runs over a series of six sessions from November 11 to December 6, 2013 where attendees and vintners celebrate fall harvests with enlightening wine tastings and seminars, a small private reception to meet the vintners in person, and a five-course gala dinner where each course is prepared by Executive Chef Percy Whatley and The Ahwahnee Culinary Team to complement the often rare or limited-release wines shared by the participating wineries. Since its inception as a small gathering of vintners and hotel guests in the winter of 1982, Vintners Holidays has become a premier and much-sought-after destination for wine aficionados and winemakers alike. 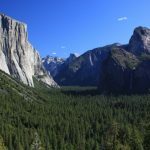 Vintners Holidays allows the vintners to relax after their busy harvest season and share the fruits of their labor with Yosemite visitors. Many vintners have participated multiple years, and returning for the 2013 season are boutique producers, such as Hartford Family Winery, as well as widely recognized names such as Gloria Ferrer Caves & Vineyards and Benziger Family Winery. 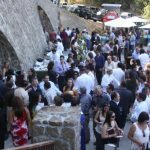 New wineries joining the festivities this year are Moraga Estate, Smith-Madrone and Franciscan Estate Winery. Each Vintners Holidays session offers an exciting wine adventure. From the legendary Margarit Mondavi of Mondavi Winery to Andy Beckstoffer, who single-handedly changed the wine business and was inducted to the Vintners Hall of Fame. 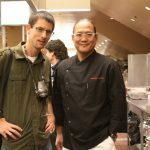 Moderator: Evan Goldstein, Master Sommelier & President, Full Circle Wine Solutions, Inc.
*Indicates new winery or winemaker this year. 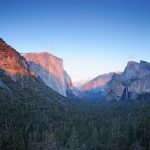 Special two- and three-night packages for Vintners Holidays are available at either The Ahwahnee or Yosemite Lodge at the Falls, and include lodging, two tickets to the Gala Vintners Dinner, admission to the Meet the Vintners reception and four wine tasting seminars. These special packages represent a significant value and guest savings off the regular rack rate for accommodations and services. The following rates are based on double occupancy, subject to change, and do not include room taxes. Individual tickets for the Gala Dinner may be purchased at $199 per person, including gratuity and excluding tax. 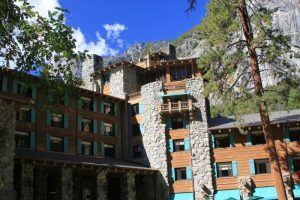 The Ahwahnee, a AAA Four-Diamond hotel featuring rustic architecture with Native American, Middle Eastern and Art and Crafts design elements, is located in scenic Yosemite National Park, which is home to stunning natural beauty, year-round activities and historic charm. 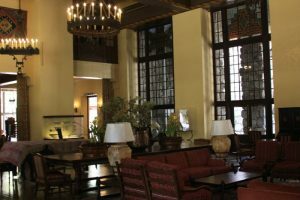 The Ahwahnee was listed on the National Register of Historic Places in 1977 and in 1987 it was listed as a National Historic Landmark. 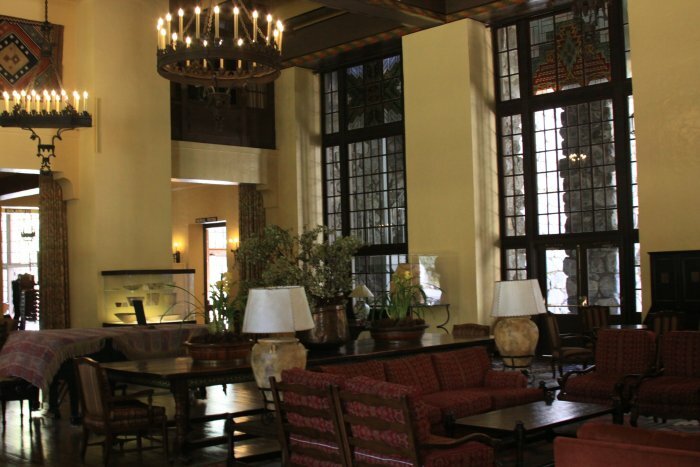 Condé Nast Traveler magazine recognized The Ahwahnee was in the 2010 Readers Choice Awards as one of the top 100 resorts in the United States. Delaware North Companies Parks & Resorts is an industry leader, providing Stewardship and Hospitality in Special Places SM with hotel, retail, food service, recreation and transportation operations at historic and scenic properties in North America and Australia. The company operates The Lodge at Geneva-on-the-Lake in Ohio; Harrison Hot Springs Resort & Spa in British Columbia; Gideon Putnam Resort in Saratoga Springs, N.Y.; and in Niagara Falls State Park., as well as Kennedy Space Center Visitor Complex in Florida and numerous operations within National Parks such as Yellowstone, Grand Canyon, Sequoia, Olympic, Shenandoah and Yosemite. 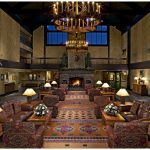 Tenaya Lodge at Yosemite and the Park Gate Lodges at Yellowstone, including the West Yellowstone Holiday Inn, Gray Wolf Inn and Suites and Yellowstone Park Hotel are owned and operated by the company. Internationally, the company operates five luxury resorts in Australia: Lizard Island Resort, Heron Island Resort, Wilson Island Resort, Kings Canyon Resort and El Questro Homestead and Wilderness Park.